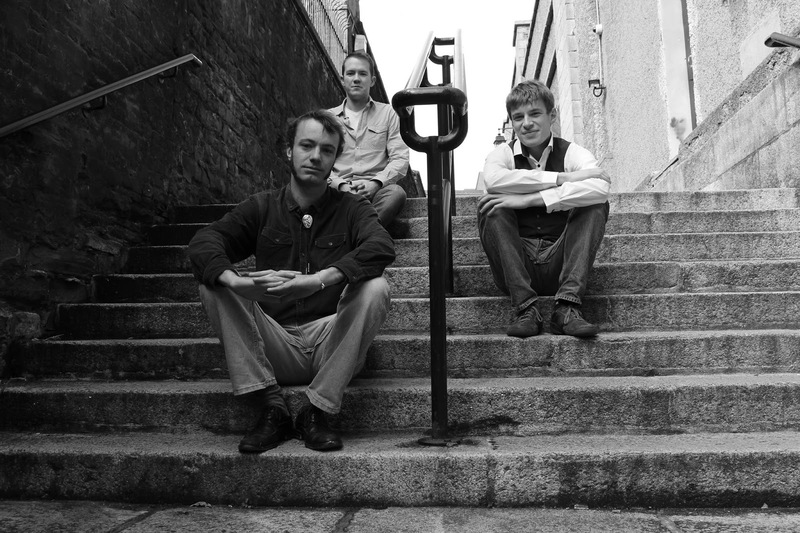 The New Breadwinners are a three piece acoustic bluegrass band based in Dublin, Ireland, made up of three of the finest young musicians from Ireland's Bluegrass scene. Having first met at Dublin's now legendary bluegrass session in Sin É, the trio have spent the past 2 years honing their craft on Dublin's streets and pubs, before committing to form a band in late 2014. With their feet firmly planted in the American bluegrass tradition, The New Breadwinners also write their own material, bringing a youthful Irish touch to this American legacy. Combining an energetic stage presence with hard driving songs and impressive instrumentals, The New Breadwinners guarantee an exhilarating performance that is sure to please.